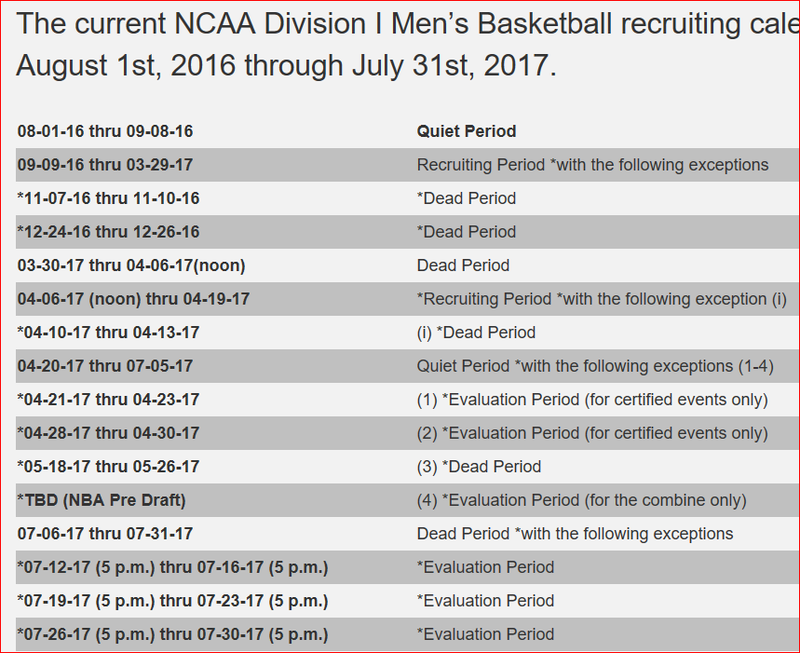 NCAA recruiting periods. Kinda confusing. So Where are You Recruiting Your Basketball Players?